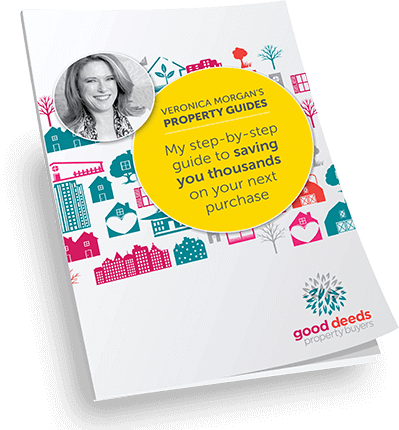 Veronica Morgan, principal of Good Deeds Property Buyers, is fascinated by consumer behaviour. In The Elephant in the Room property podcast, she is joined by Chris Bates, financial planner, mortgage broker and wealth coach and together they’re on a mission to uncover who’s really making the decisions when you buy a property. Hence the elephant: he’s a metaphor for the way our emotions often dictate our actions and episode 1 is dedicated to understanding the science behind this and why people behave the way they do at auction. 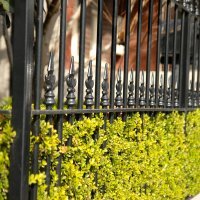 So, who is really in control when you buy a property? As mentioned above, the elephant is a metaphor used by behavioural psychologists for our emotional mind. The elephant’s rider is our rational mind. The way it goes is like this: we are all riding an elephant and most of us think the rider is the one in charge of direction. Our rational self is like the rider, while the elephant is irrational and driven by emotion and instinct. 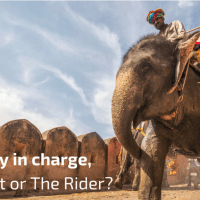 So, if the elephant wants to go left and the rider wants to go right, who do you think will win? This property podcast is designed to alert you to the power of the elephant. But awareness alone is not enough to make you strong enough to be in control, so you can look forward to plenty of practical tips. 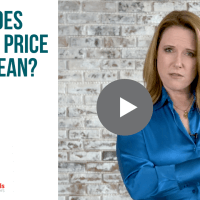 Each week Veronica & Chris get into the psyche of buyers, agents, auctioneers and other industry experts to learn the truth about why buyers do the things they do. The plan? 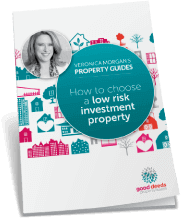 To help us all make better property decisions! How to avoid emotional investing in property – and when to use emotions to your advantage.